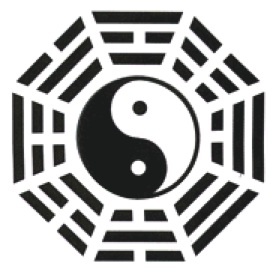 In the study of Feng Shui there are 2 Bagua (八卦) we cannot miss. 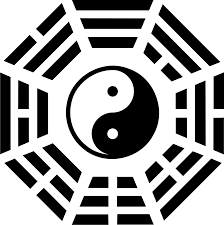 First is the Early Heaven Bagua and there other is known as the Later Heaven Bagua. Why is it called early and later? Early Heaven Bagua (EHB) was invented by Fuxi close to 5000 years ago while Later Heaven (LHB) was developed much later. LHB was thought by many to be a rearrangement of the EHB by King Wen but this is not really the case. The 2 Baguas soon found their importance in the study of Feng Shui since all classical Feng Shui method are based on these two Baguas to developed their theory. Each Bagua has their importance in Feng Shui depending on the application of it.